Born and raised in Delaware County Pa., former three-star Admiral Sestak served in the Navy for 31 years. He served as a Congressman for Pennsylvania’s 7th Congressional District from 2007-2011. 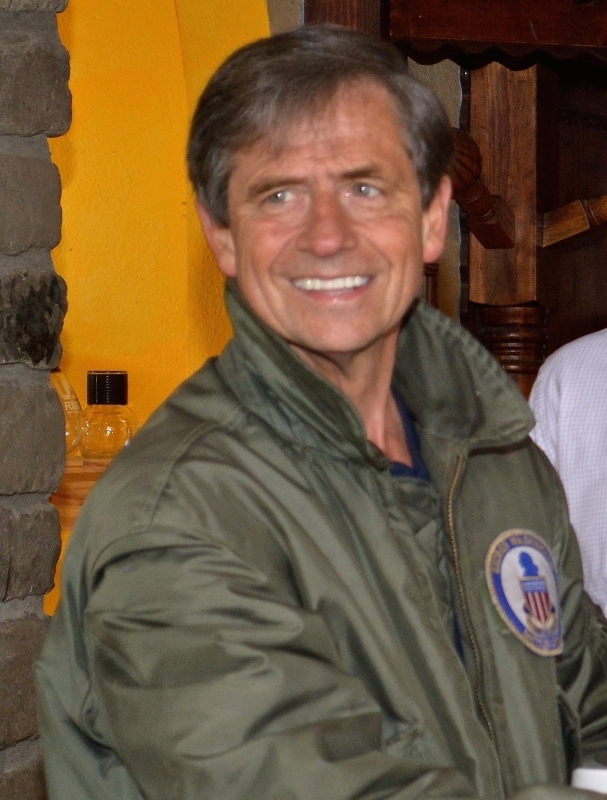 As a Congressman, Admiral Sestak served on both the Armed Services and Education & Labor Committees, and was Vice Chairman of the Small Business Committee. He led a series of operational commands at sea, including Commander of an aircraft carrier battle group of 30 U.S. and allied ships with more than 15,000 sailors and 100 aircraft that conducted operations in Afghanistan and Iraq. He holds a Ph.D. in Political Economy and Government from Harvard University.